Exploring new places, learning different traits and culture, savoring different delicacies and loving nature and it’s wonders is what travelers long for. 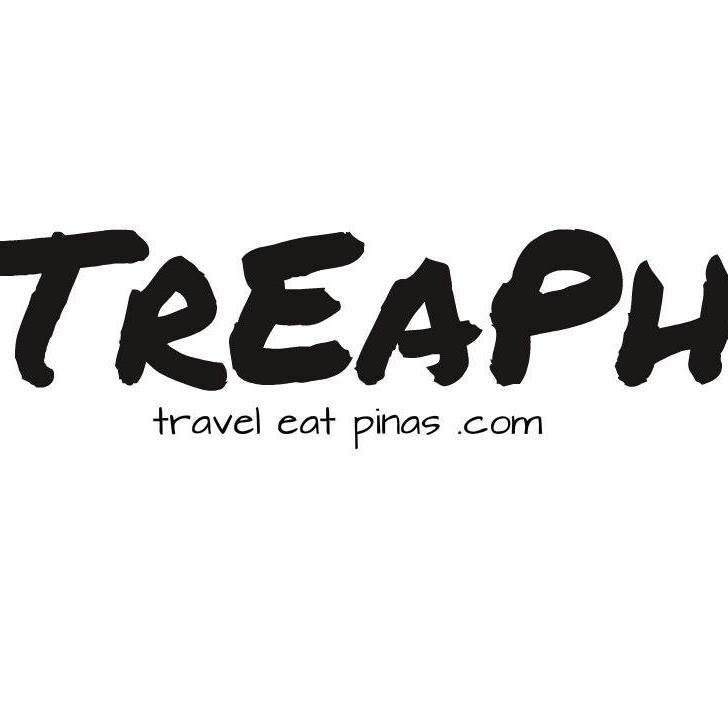 Extreme heat, rain or even storm cannot stop a passionate traveler. Travelers are always equipped with their travel necessities and a lot of articles have been written regarding the gadgets and apparel that should be brought whenever a traveler start a new journey, but, aside from the equipment, kits and wardrobe that should be brought, do travelers also consider packing vitamins and medicine that is essential whenever they travel? Sometimes unforeseen circumstances that affect our health whenever we travel happens, some are tolerable and others are crucial that seeks medical attention. 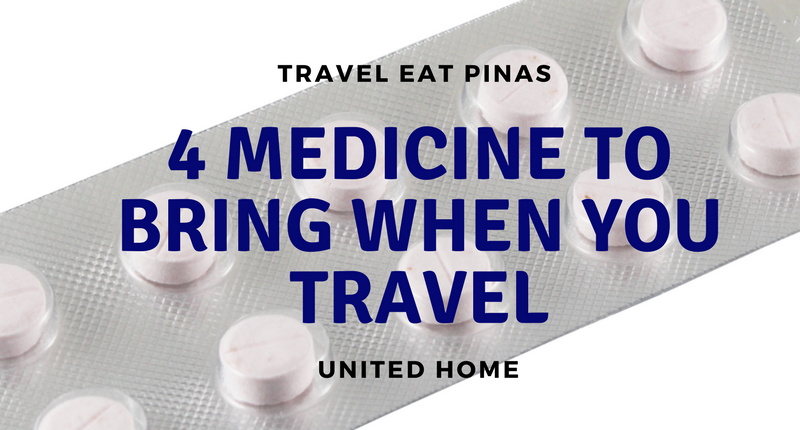 To avoid this scenarios Travel Eat Pinas and United Home listed four basic medicine and vitamins that a travel should never go out with. 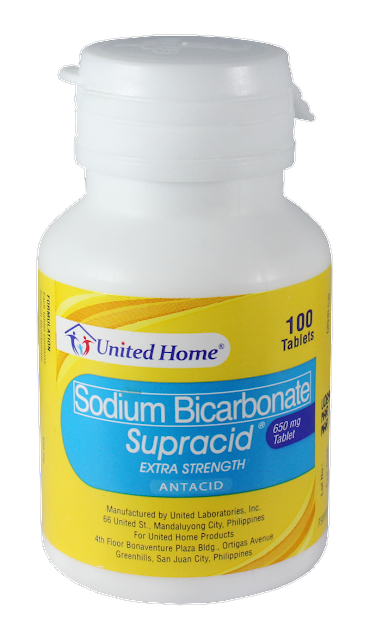 By taking the prescribed daily dose of Vitamin C or Ascorbic Acid, your body is ready to fight fatigue caused by new environment, timezone and change of weather . It can also neutralize free radicals to boost your immune system and increase your energy, so that , feeling low or slightly ill during your trip will be avoided. So to make sure that you'll have a memorable and joyful trip, always take the prescribed dose of Vitamin C or Ascorbic Acid. Long flights and extensive road trips can cause dizziness or motion sickness that can lead to vomiting or feeling unwell. 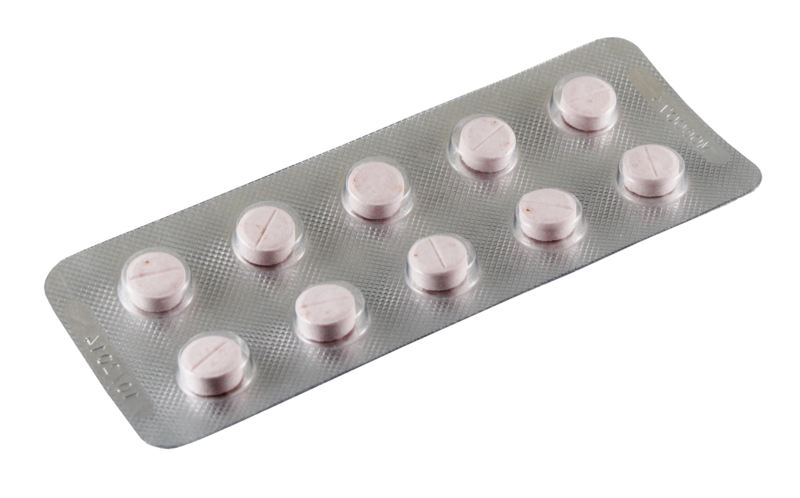 A Meclizine HCL readily available on your bag can ease your motion sickness so that you'll surely enjoy your trips no matter how long you reach your destination. Admit it or not, but, you tend to eat a lot whenever you travel or you sometimes forget to eat on time because you want to discover more or you are fascinated with the wonders that your trip is offering. Both eating too much and not eating on time can ruin your vacation because it can lead to hyperacidity. Hyperacidity can cause discomfort, pain, burning feeling and even nausea. 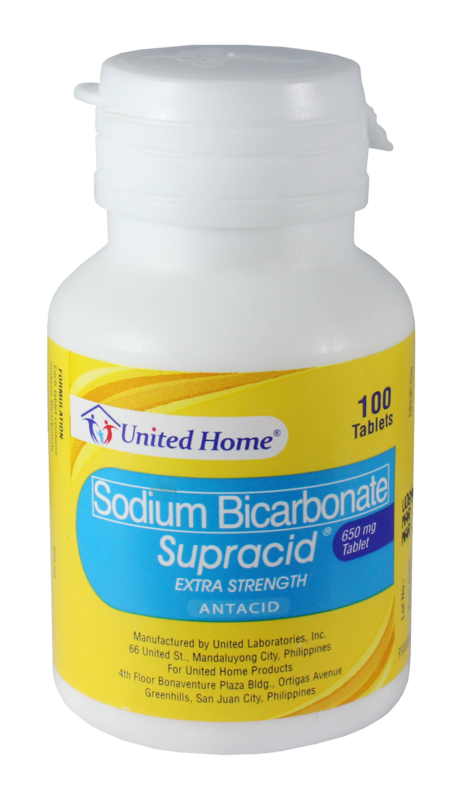 To avoid experiencing the latter because you eat a lot or forgot to do the former, make sure to bring a Sodium Bicarbonate on your trips. When you travel, food trip is unlimited. 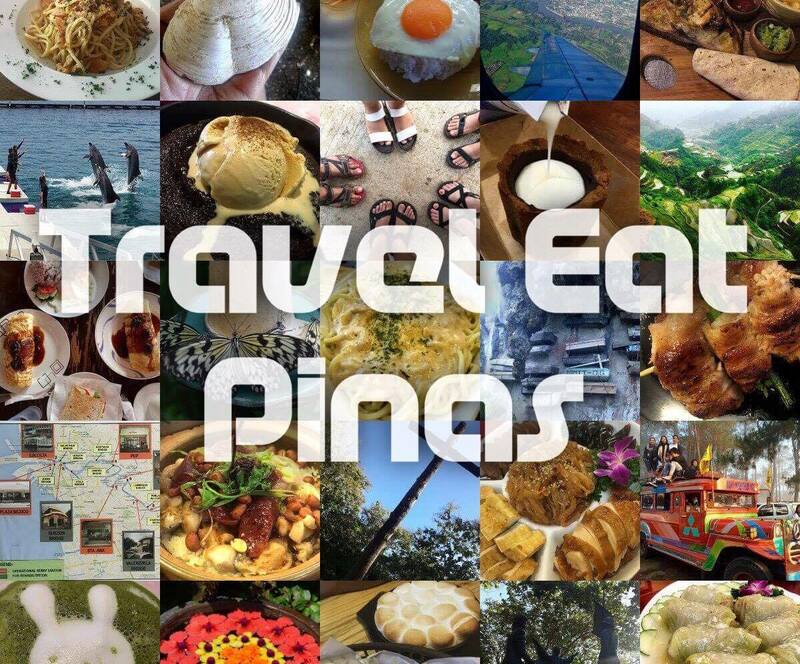 Traveling is not complete without savoring the dishes of your destination's must try restaurants and local delicacies. Eating too much sometimes lead to episodes of diarrhea and sad to say, but, the former is the most common illness of travelers. 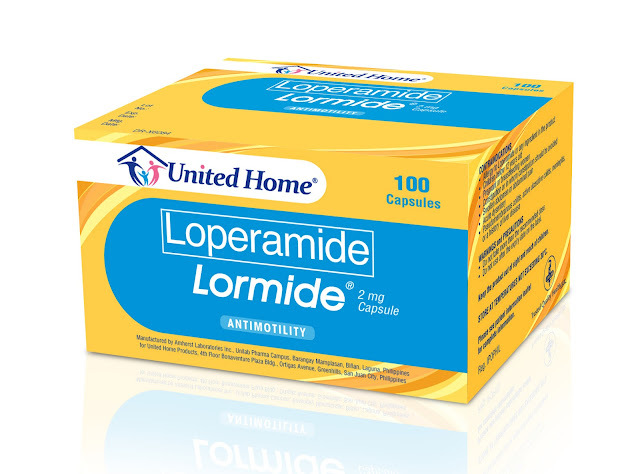 Diarrhea can cause pain, discomfort and even dehydration to an individual and experiencing those can surely ruin your trip. So to make sure that you'll have a diarrhea free vacation, it is a must that you always put a Loperamide on your baggage. 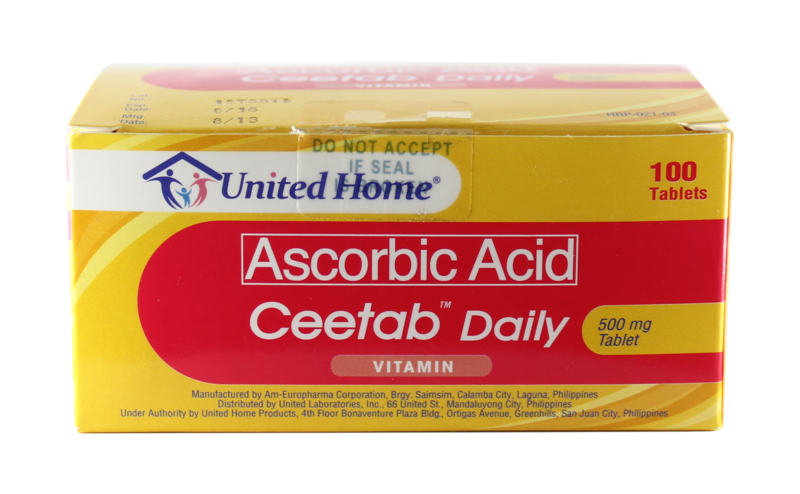 United Home is a division of UNILAB that offers cost effective medicine and vitamins. Each medicine and vitamins that they produce are in good quality and proven effective. So on your next vacation or trip don't forget to bring medicines and vitamins from UNITED HOME, your travel, health and wellness partner!